Current research has led scientists to believe that the syndrome is caused by the loss of expression of a protein normally made by the Ube3a gene, which plays a critical role in the nervous system. How will the new research funding be used to address this issue? An article for the UC Davis Newsroom states, “Segal, a faculty member at the MIND Institute, is using his grant funding to further develop gene editing technology to reactivate a gene in the brain, known as Ube3a, which is silenced in Angelman syndrome.” His lab has already created a protein that can control gene function and manipulate gene expression. 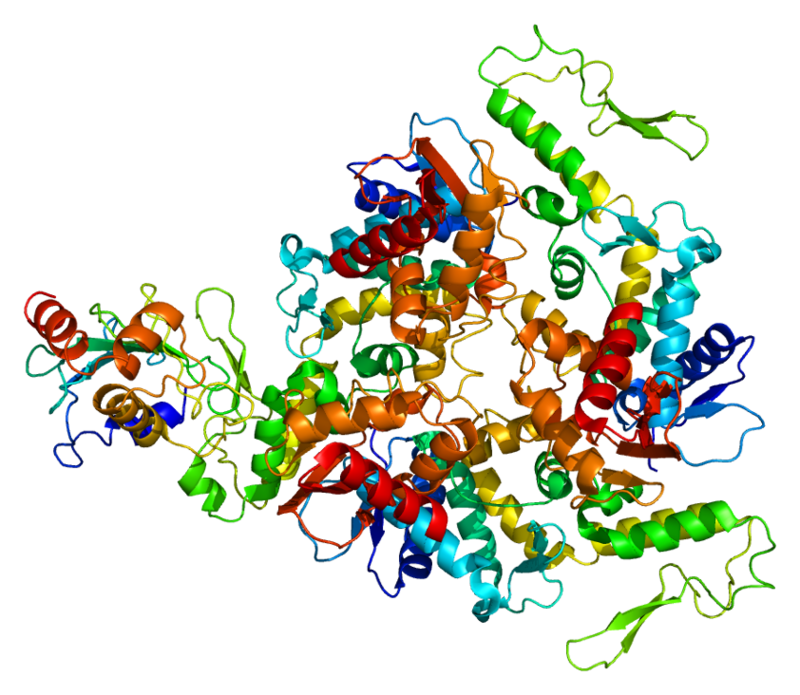 In an earlier study, also funded by FAST, this protein was shown to turn on the affected gene in mouse models of Angelman Syndrome. Dr. Segal says, “The generous support from FAST and CIRM is recognition of the innovative molecular therapies being developed at UC Davis for Angelman Syndrome. The collaborative teams to do this work are here, the knowledge experts are here, and now these sponsors have given us the chance to really try and help kids with this disease." In another research project, Dr. Anderson and his colleagues are seeking to restore Ube3a expression using gene-delivery technology. They hope to accomplish this by genetically modifying blood-forming stem cells so they will express the “wild type form” of the gene. If this is successful, they will then engraft the modified cells so they produce new cells that can deliver the protein to affected neurons. The research will also evaluate the safety and effectiveness of these delivery vehicles in cell cultures as well as animal models of the disease. “If normal levels of expression of the Ube3a protein could be delivered to affected cells for the life of the patient, regression of the disease may be achievable,” Anderson said. The third project involves using artificial transcription factors to turn on the gene that’s inactivity causes Angelman syndrome. This CIRM—funded research is studying mesenchymal stem cells as a delivery vehicle for a gene-modifying protein that recognizes and binds to the specific gene sequence related to the syndrome. 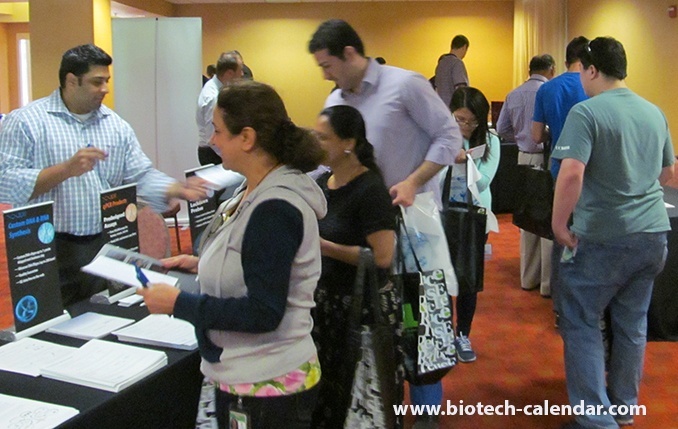 On Wednesday, January 18th, 2017 Biotechnology Calendar Inc. will host the 19th Semiannual BioResearch Product Faire™ at UC Davis Medical Center. Life science professionals are invited to attend the upcoming trade fair for free. For more information and to pre-register, visit the link below. This event allows laboratory equipment suppliers to meet face to face with UC Davis researchers and discuss their equipment needs. 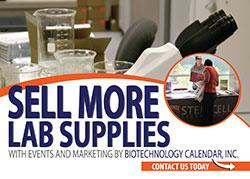 It is a great place for lab and chemical supply companies to demonstrate their latest products. Those interested in exhibiting should click the link below or call (530) 272-6675 for more information.